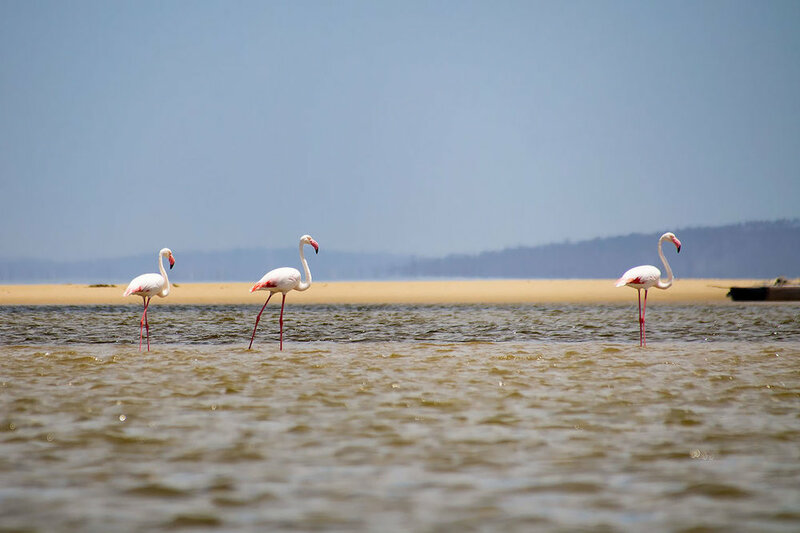 Navigate your way through mangroves, meet Flamingos, and eat traditional local food on Ilha dos Porcos with Liquid's Kayak trips. amazing birdlife including flamingos and small marine life living in the mangrove forest. return to Tofo from the island on a traditional Mozambican sail boat.